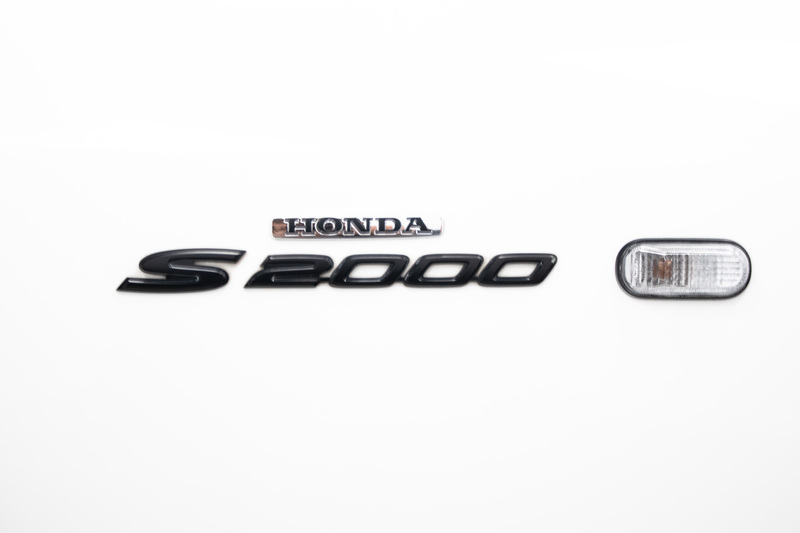 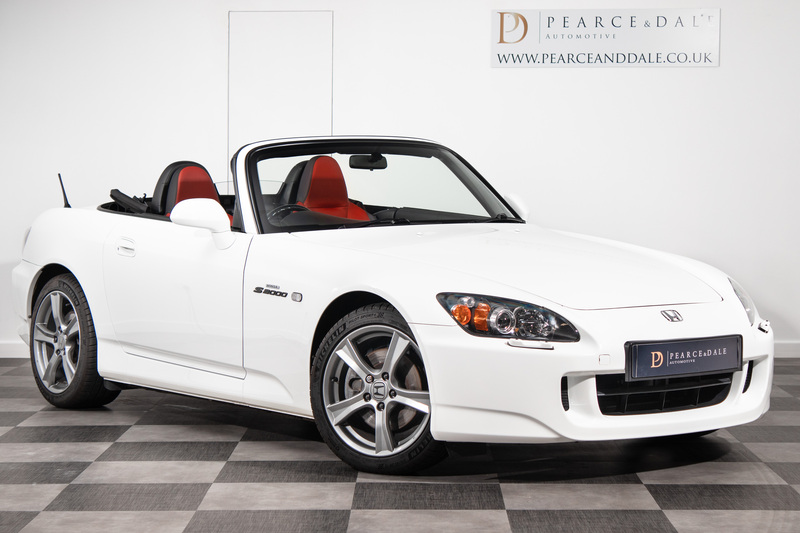 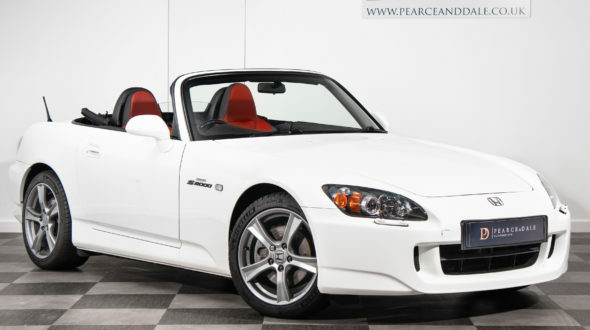 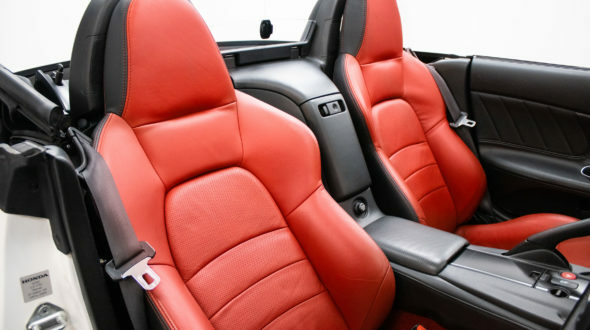 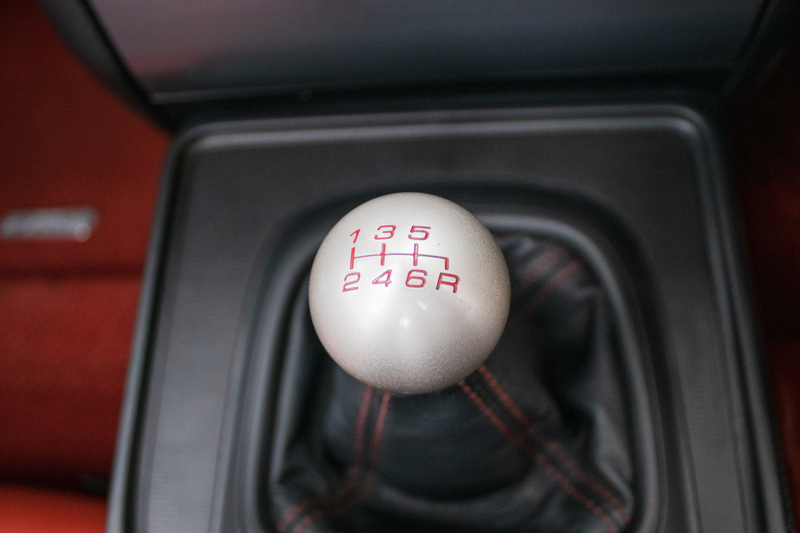 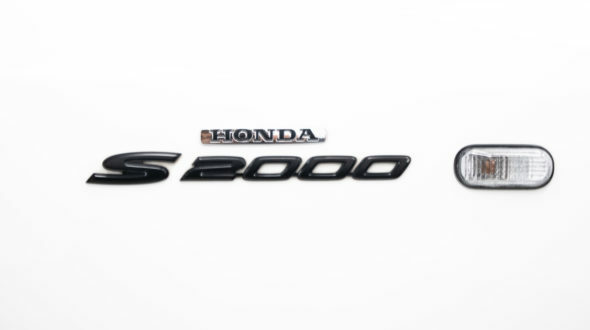 After huge international success with the S2000, and appearing in the first two ‘Fast and Furious’ films. 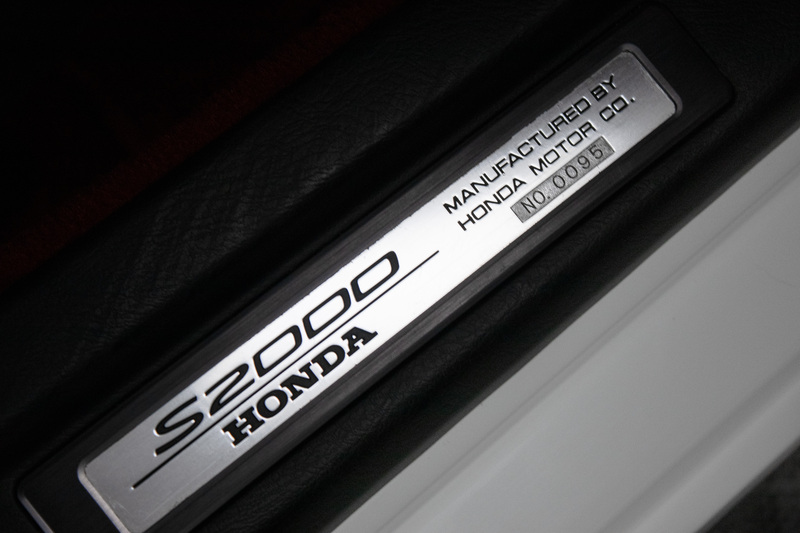 Honda ceased production in 2009 but later that year decided to make just 100 GT Editions, which were UK spec and identical. 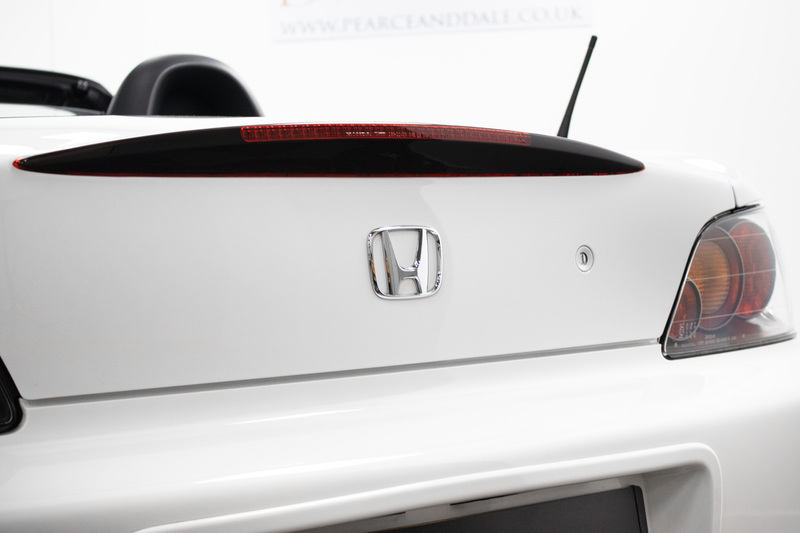 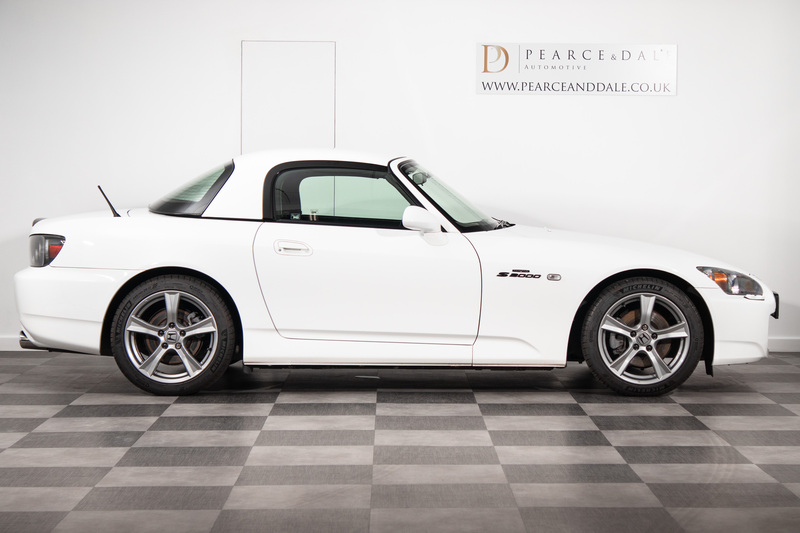 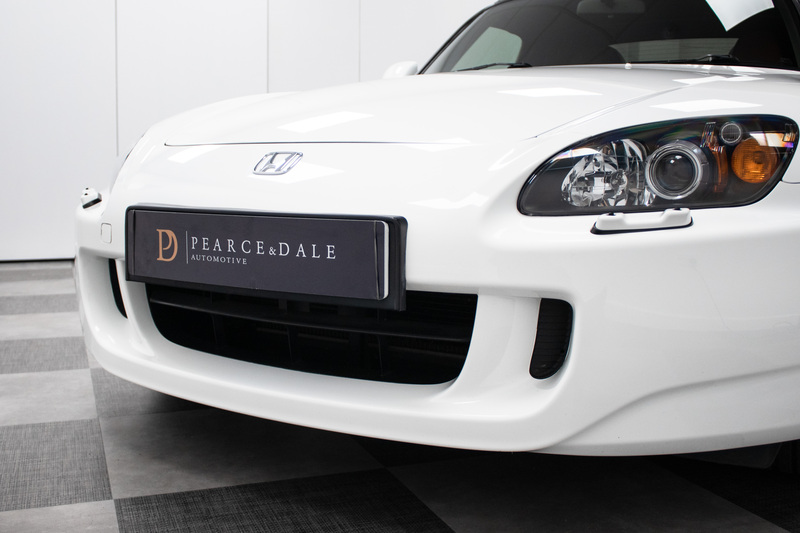 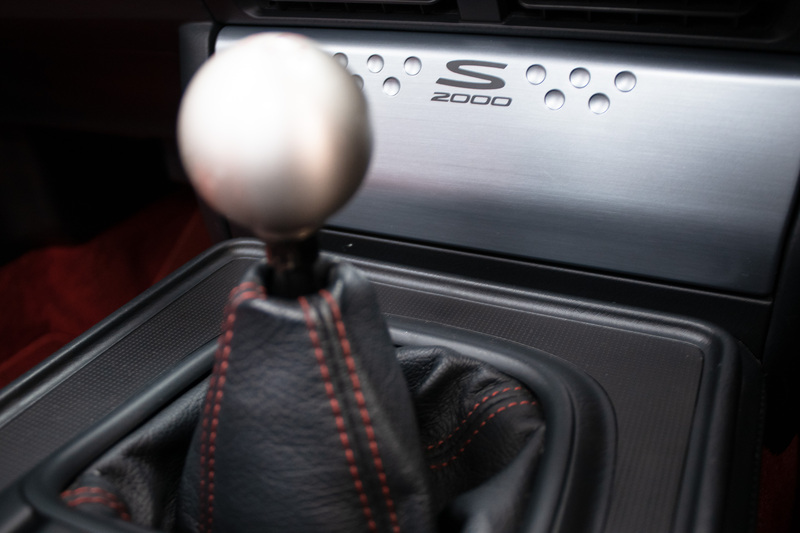 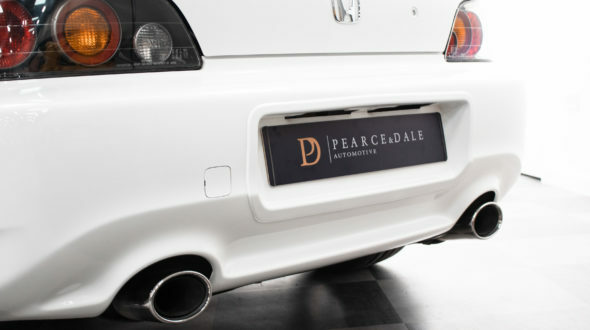 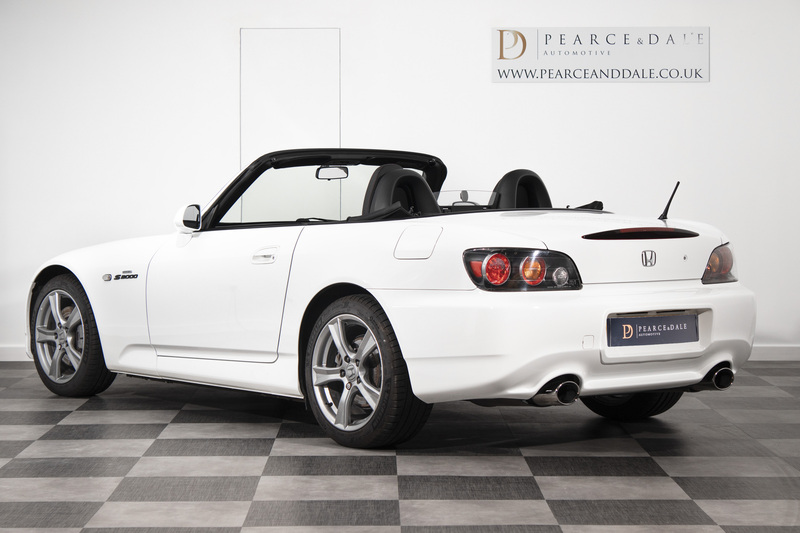 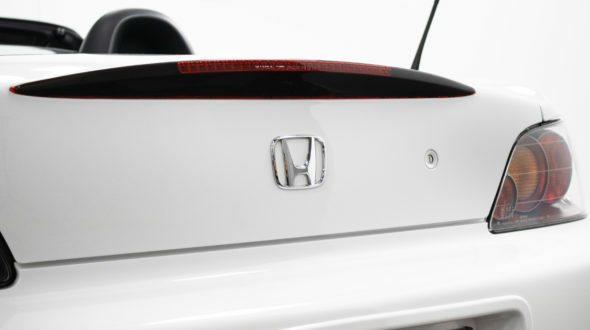 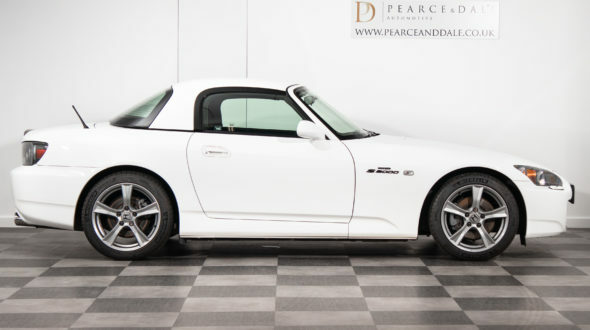 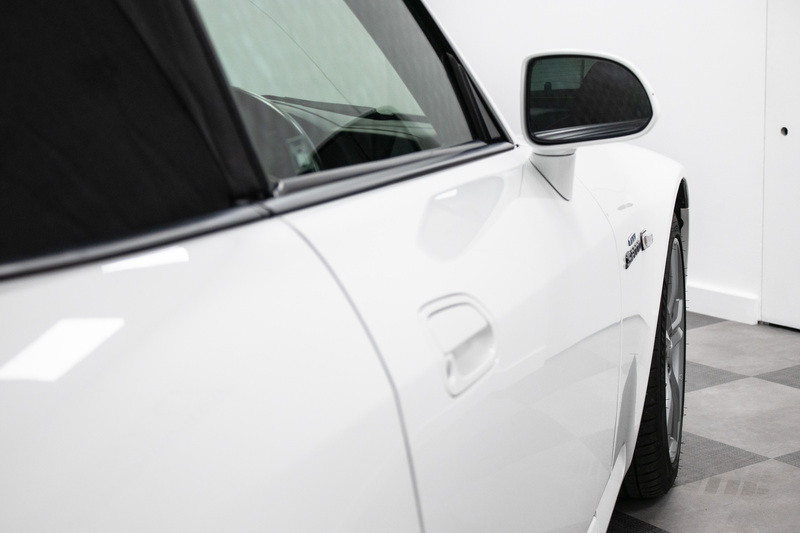 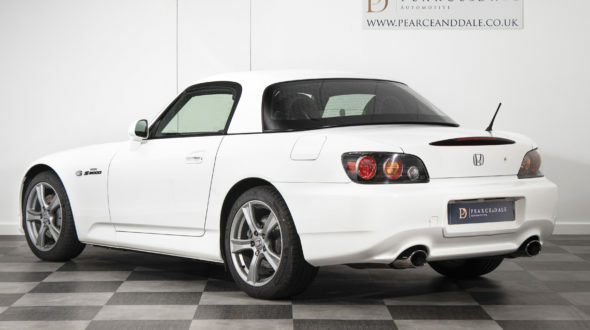 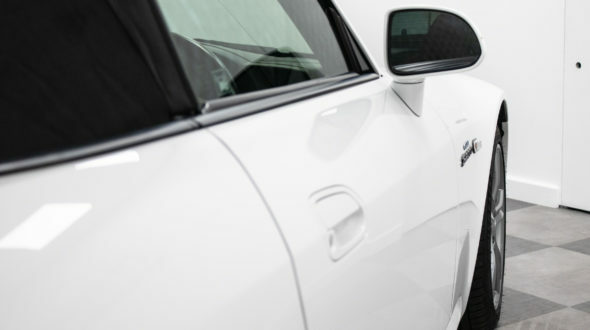 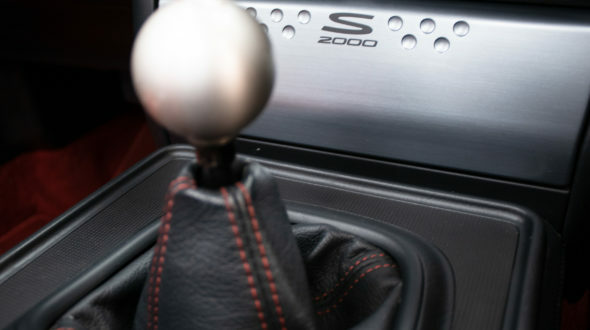 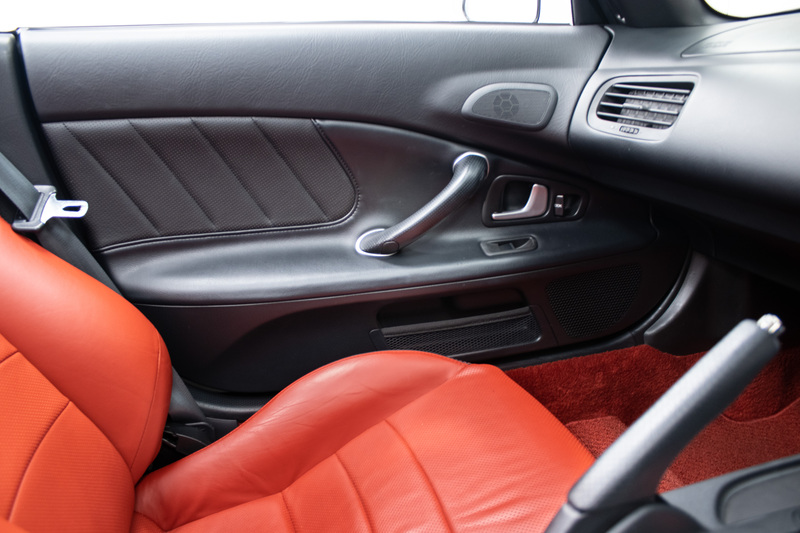 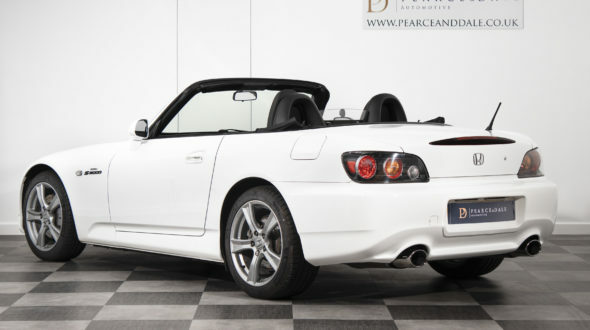 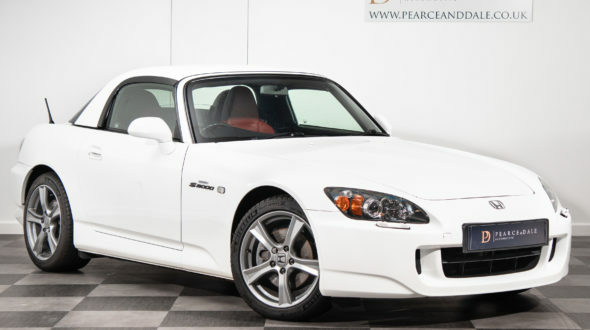 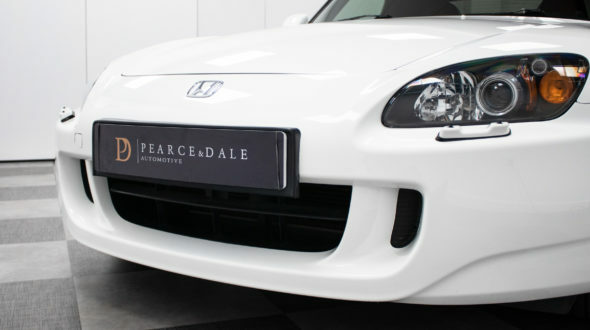 All Cars were manufactured in 2009 in Grand Prix White, which was not available in any other S2000 models making the GT Editions easy to spot. 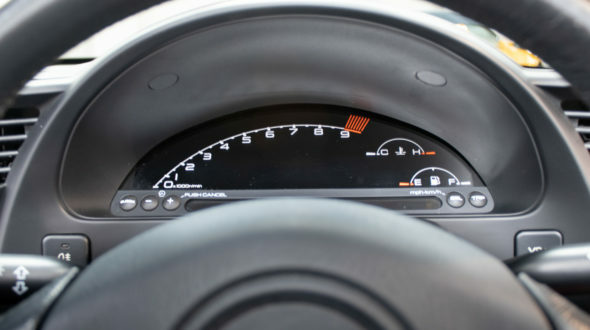 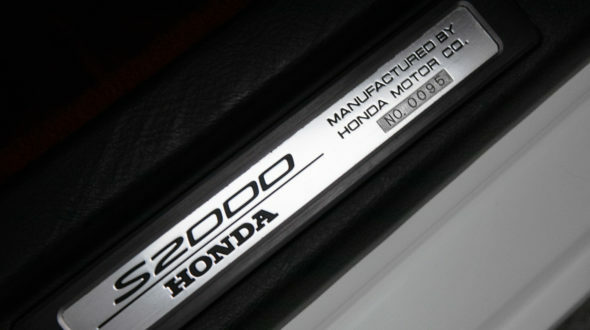 Each GT100 had a individually numbered kick-plate, in this case No.95 and unlike any other S2000 models a black ‘S2000’ Badge on the front wings. 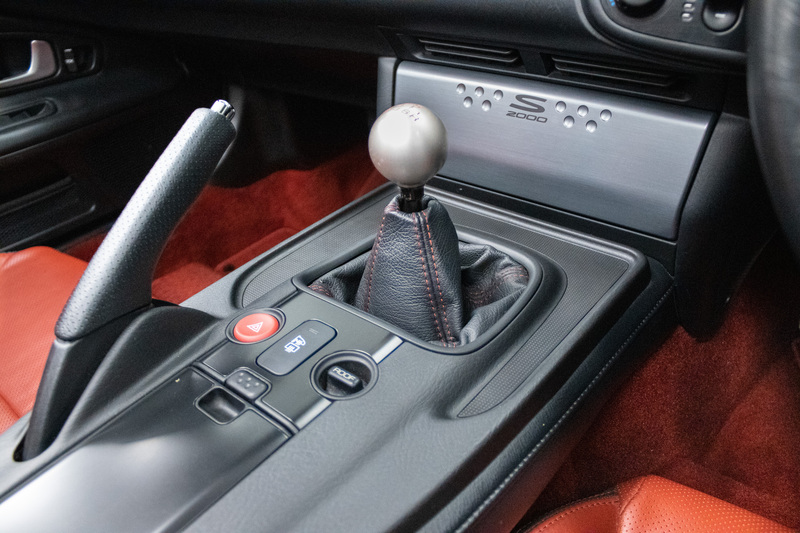 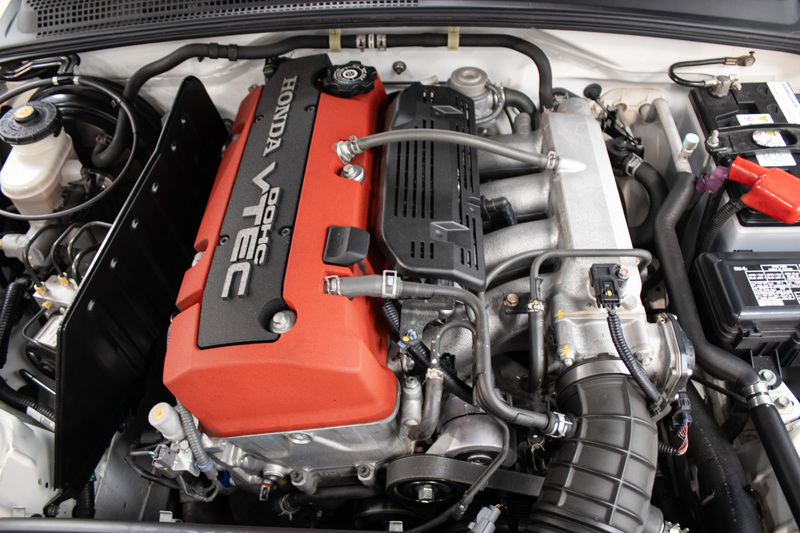 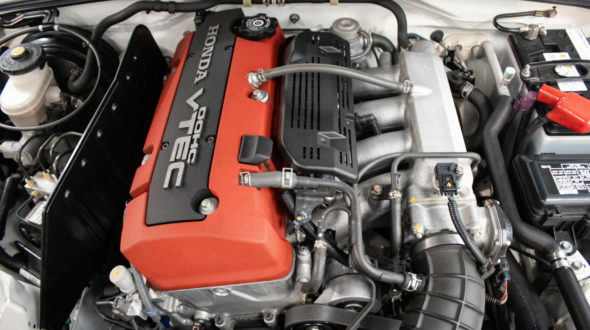 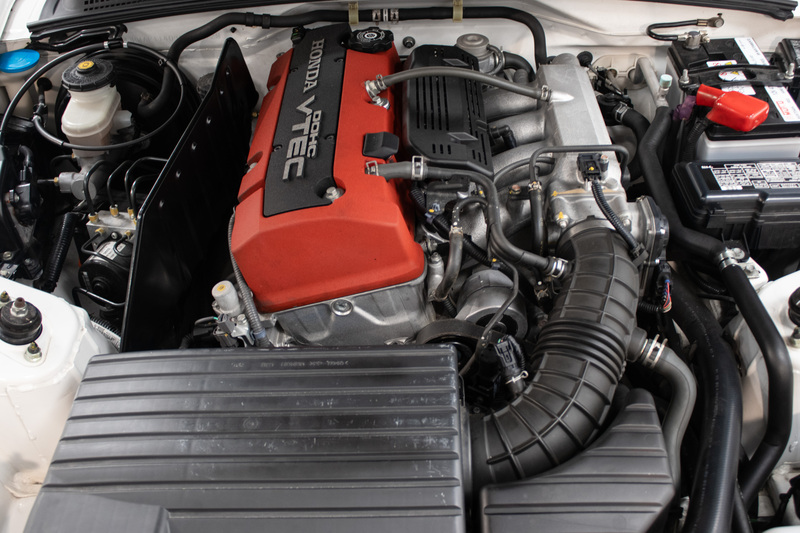 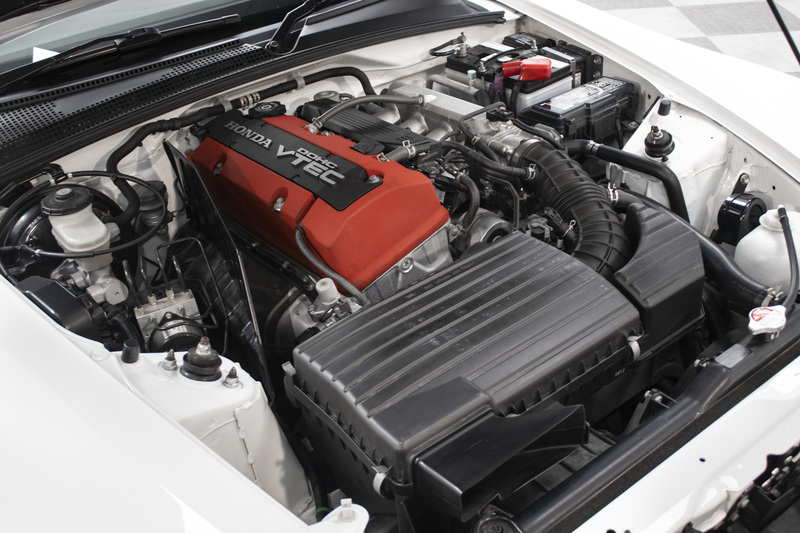 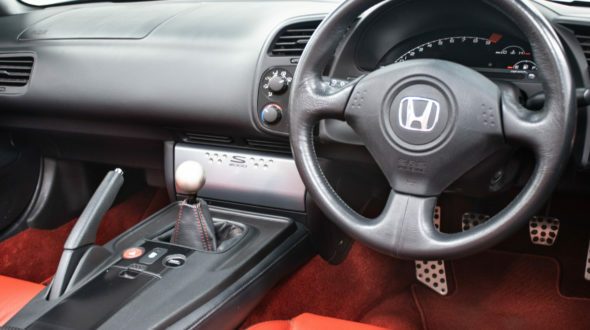 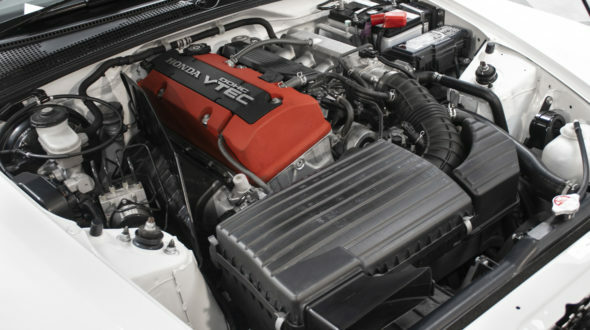 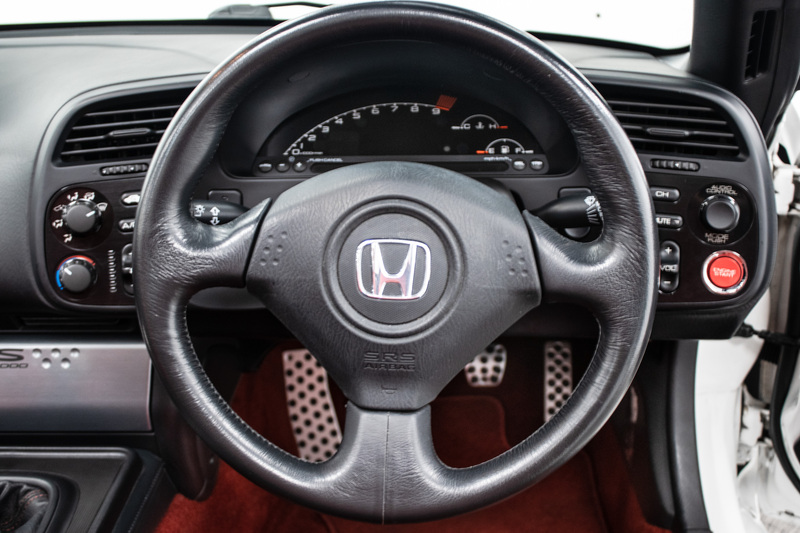 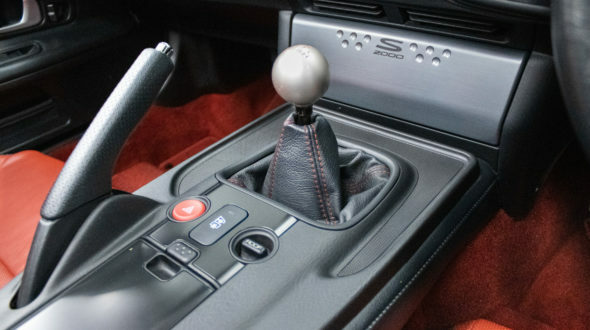 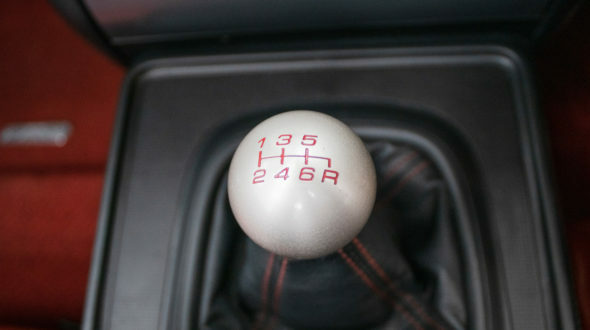 Its 2.0ltr (132 cu in) 16-valve DOHC VTEC produces a punchy 237bhp coupled with a snappy 6 speed manual gearbox and a super-stiff X-Frame backbone construction, creating a superb roadster, in the classic front-engine/rear-drive mould. 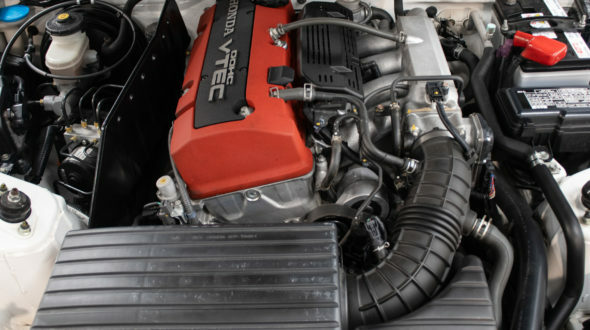 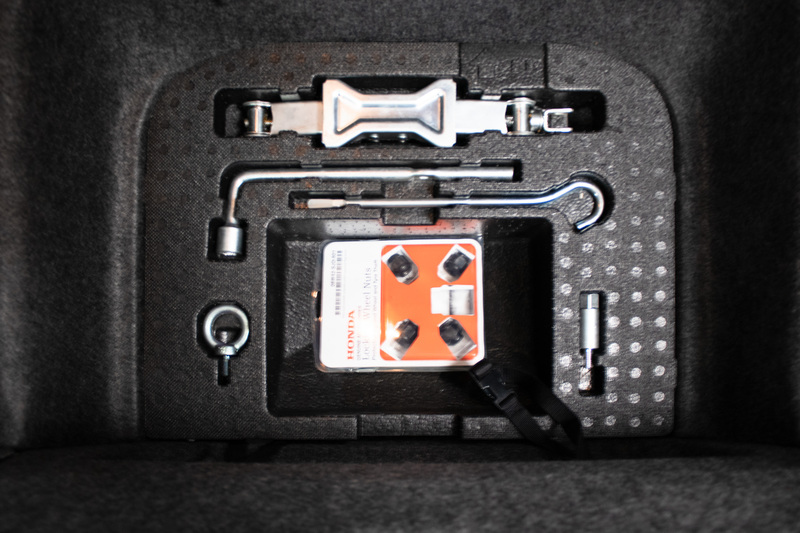 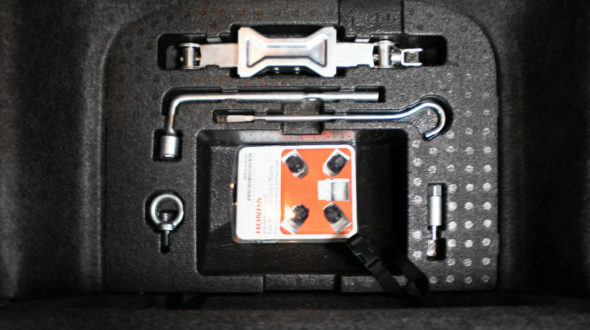 The engine is well behind the front axle line and a torque-sensing limited-slip diff. makes the S2000 GT Edition feel like a true thoroughbred. 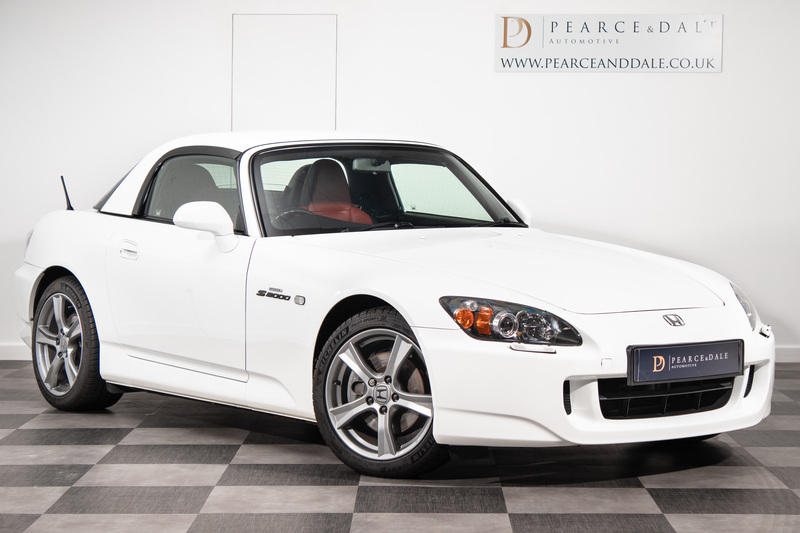 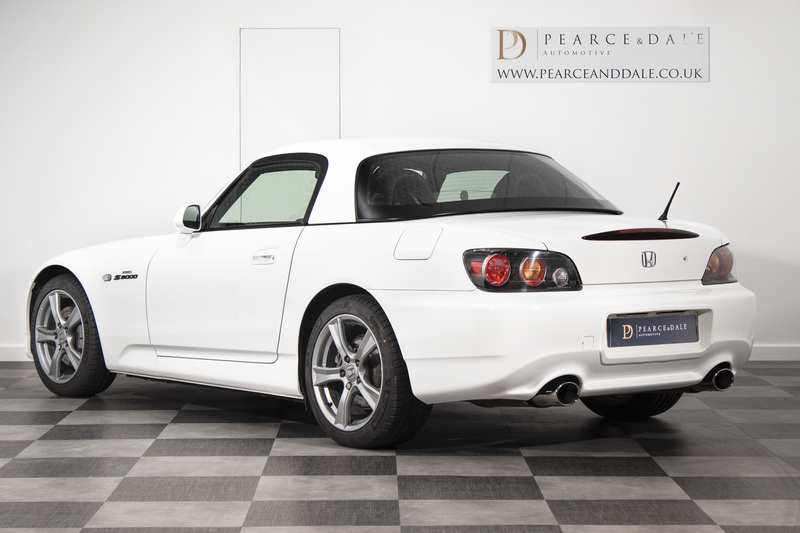 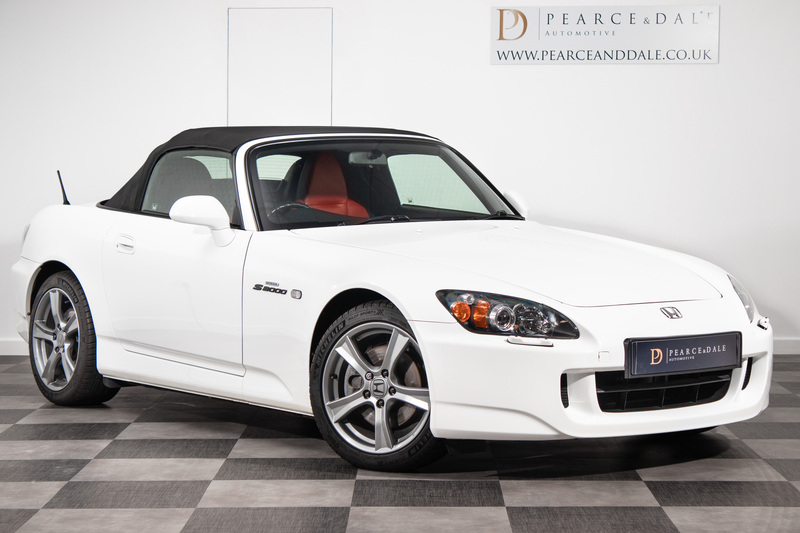 First registered in 2009, this much loved, 2 owner S2000 GT100 covered just 567 miles in it’s first 3 years of it’s life and has an extensive maintenance record and history file, including news paper clippings at the time. 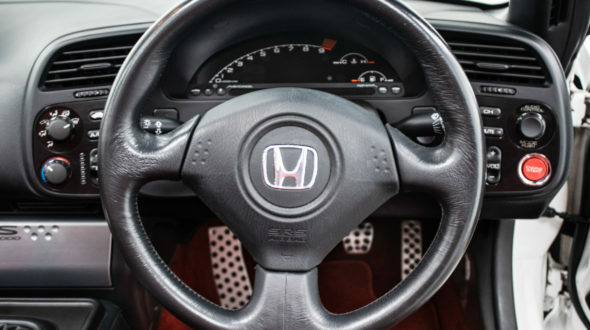 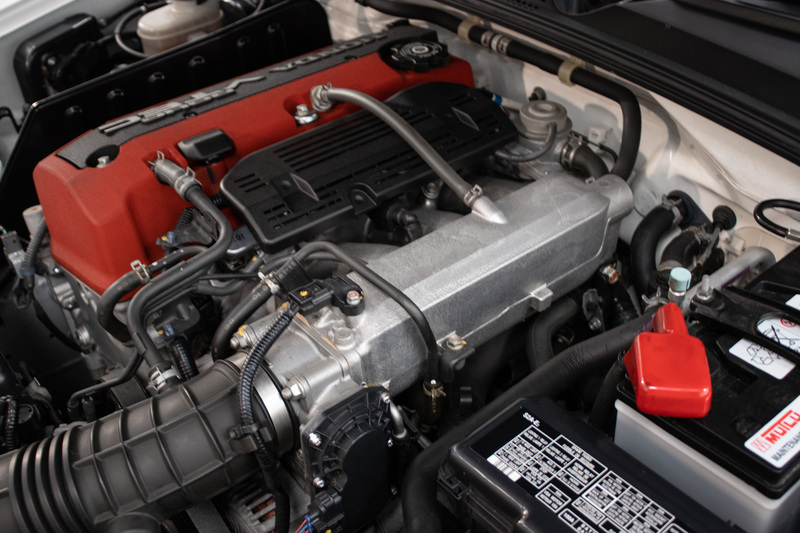 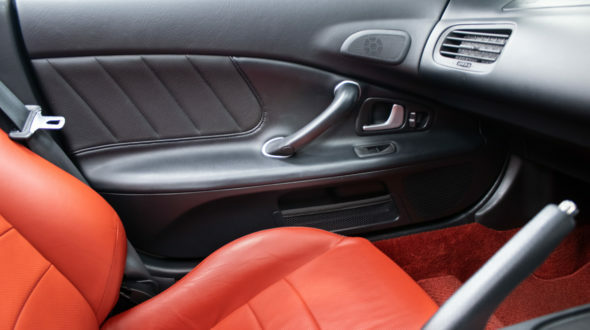 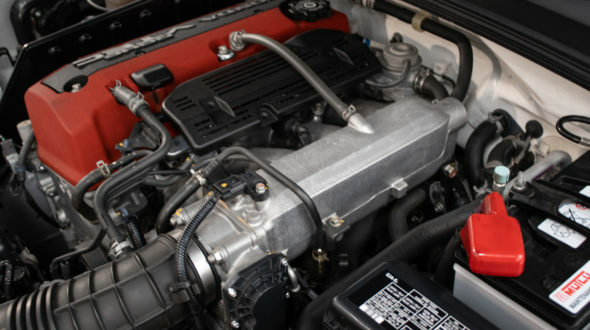 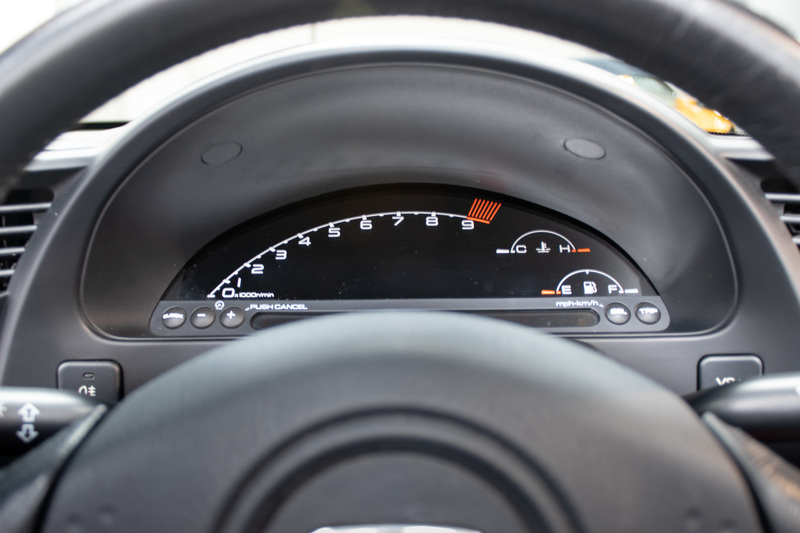 The car had a complete new engine by Honda in 2016 and has covered just under 4,500 miles since. 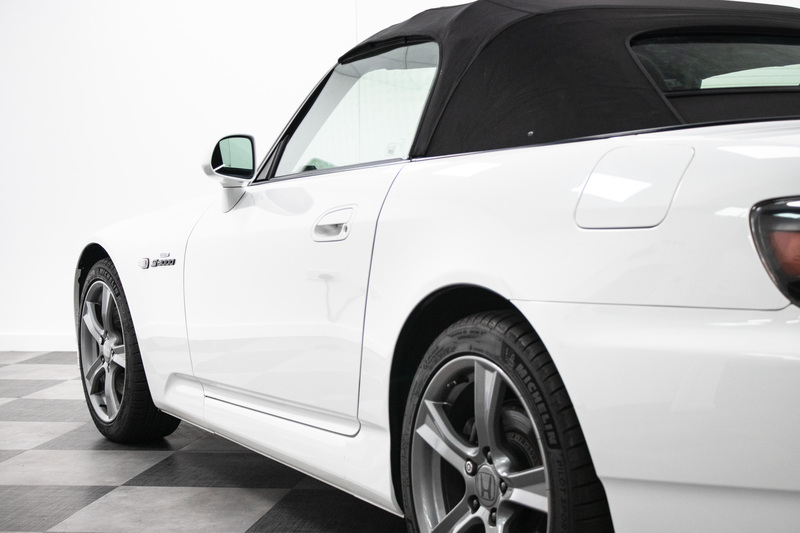 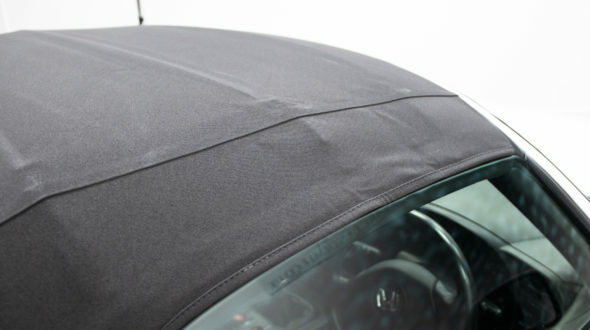 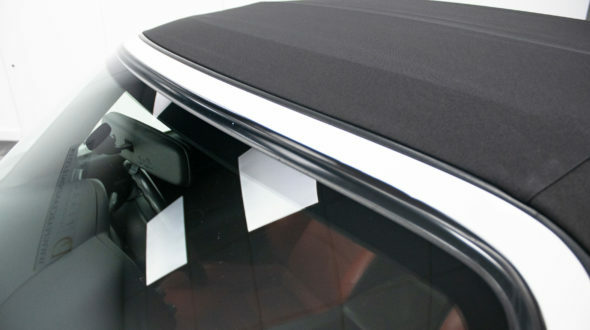 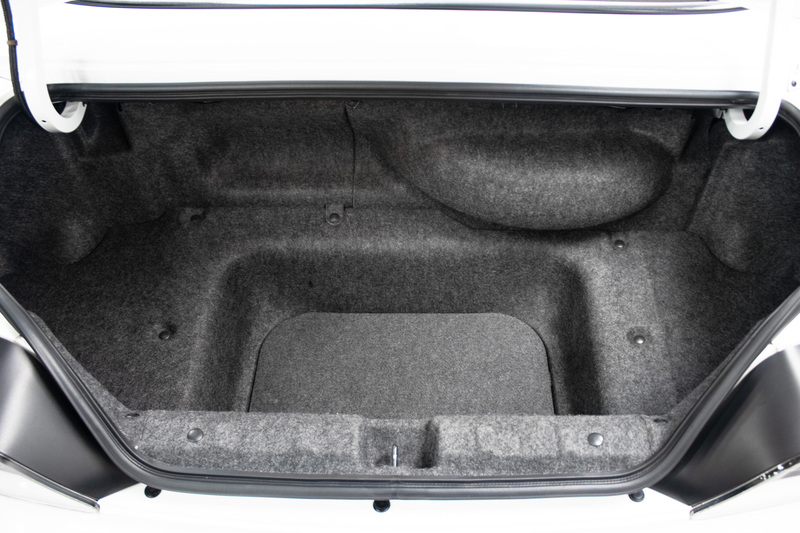 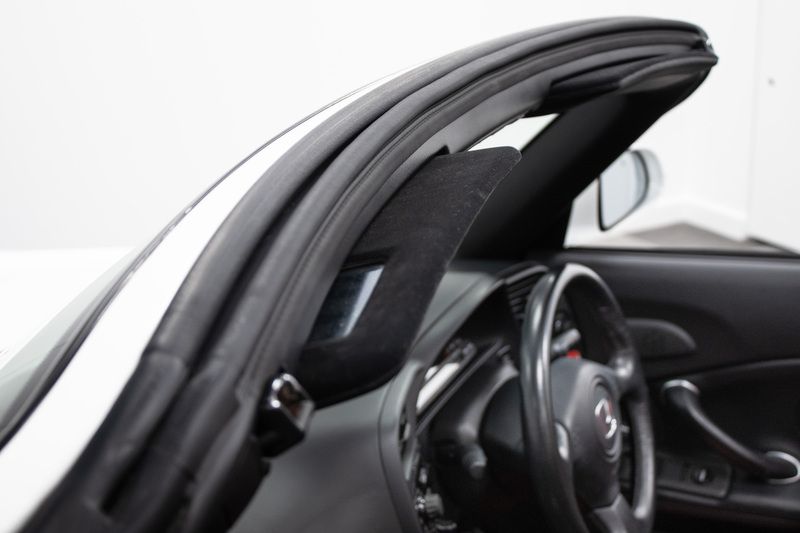 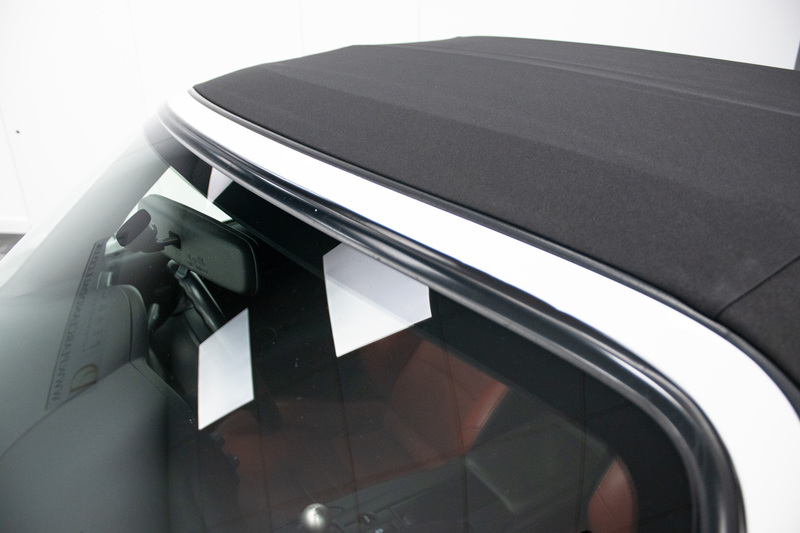 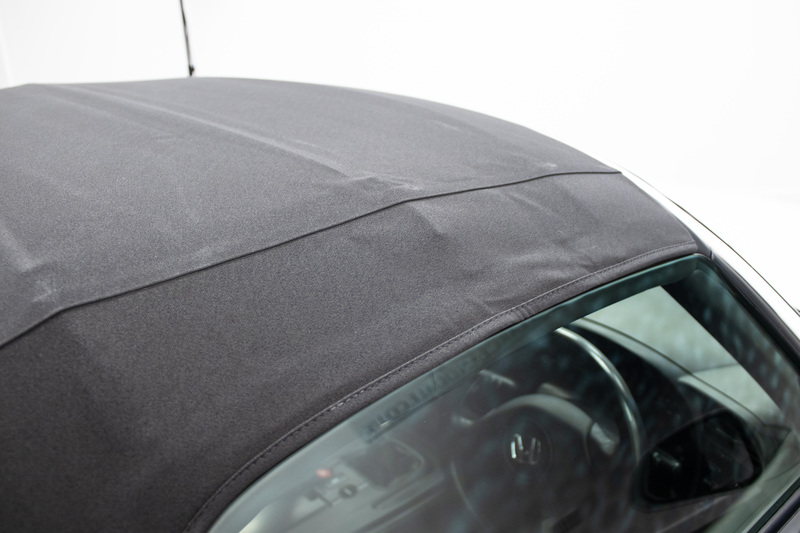 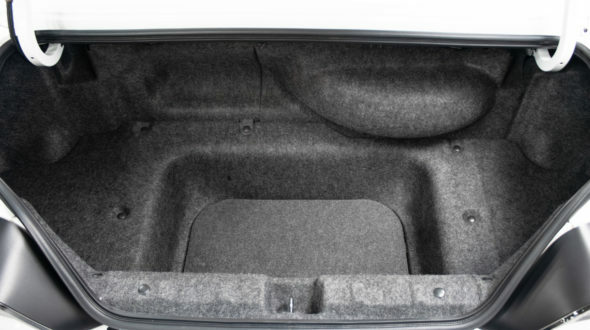 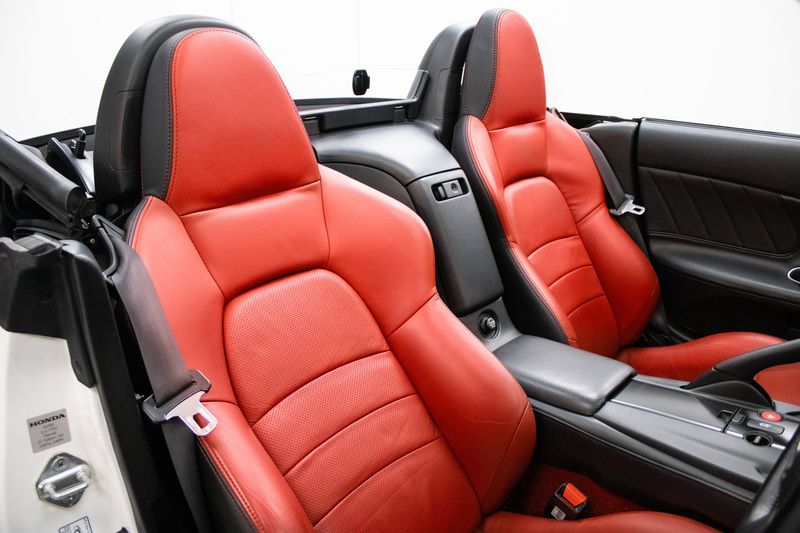 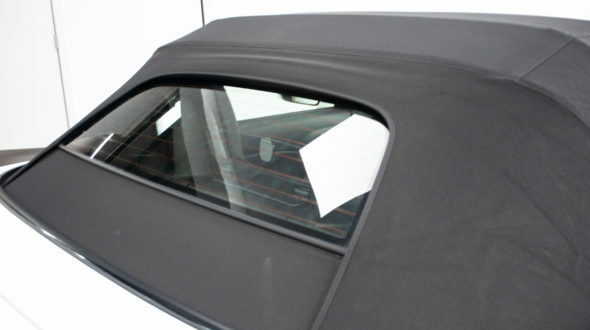 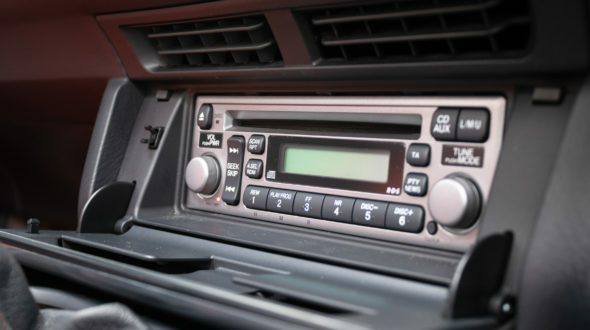 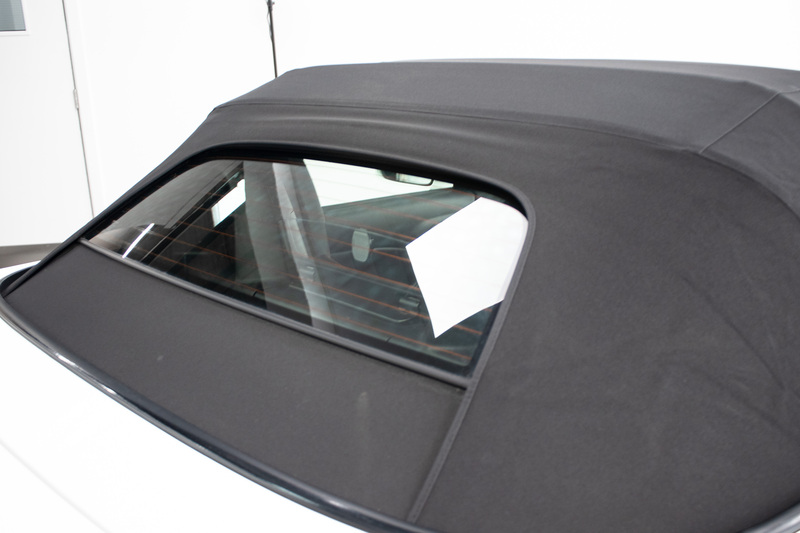 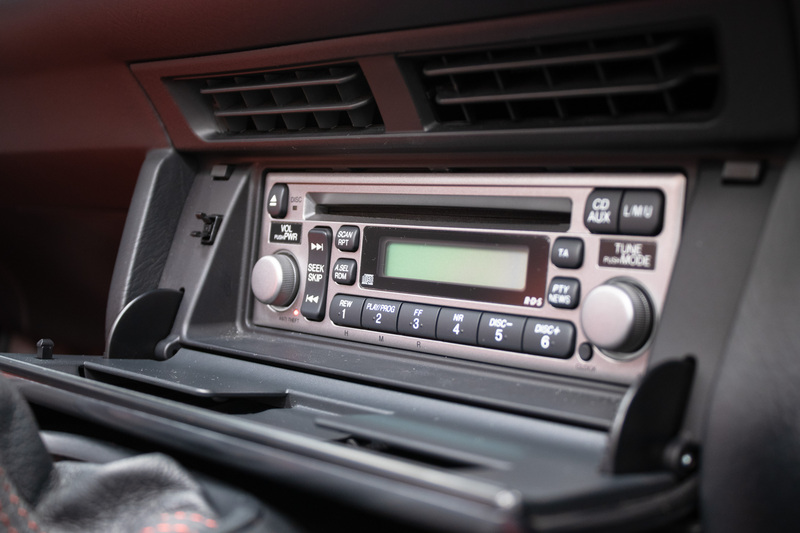 The car has always been garaged and the Tonneau Cover well kept and rarely used. 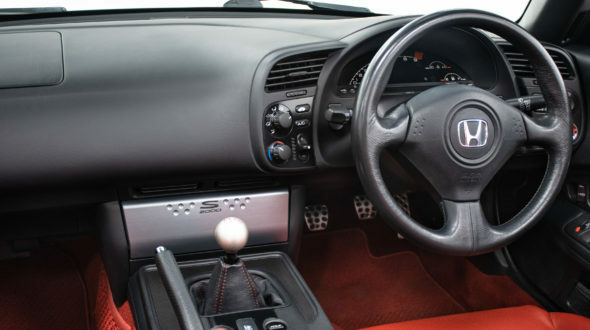 This particular GT has been cherished by the current owner who was very upset to see it go. 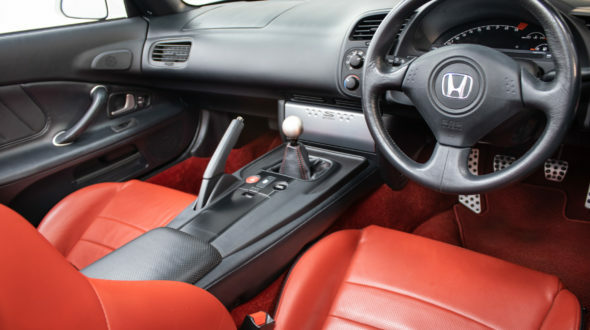 With only 74 Honda GT Editions still registered in the UK, this wonderful example in a true collectors piece.